The world is full of new threats. Get your training from those that have faced them. Aspis Training Center (ATC) is a DCJS-certified training school located in Fairfax, VA and state certified security training school in Tennessee. ATC has built a reputation as one of the leading providers of Virginia DCJS and Tennessee state certified course instruction in Virginia and Tennessee. Every course taught at ATC combines the real-world experience of our instructors with practical training exercises, allowing students to readily exceed the minimum course requirements and get the most out of their training experience. 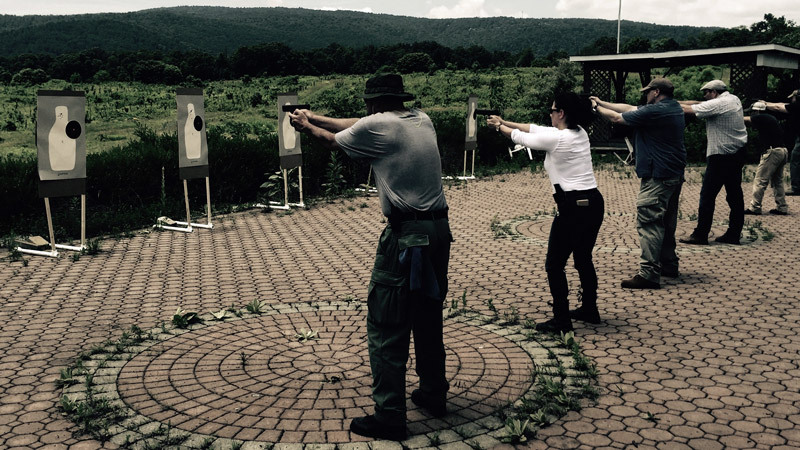 In addition to state required courses, Aspis Training Center provides instruction and training in firearms handling, personnel protection, law enforcement tactics, self-defense, and more. 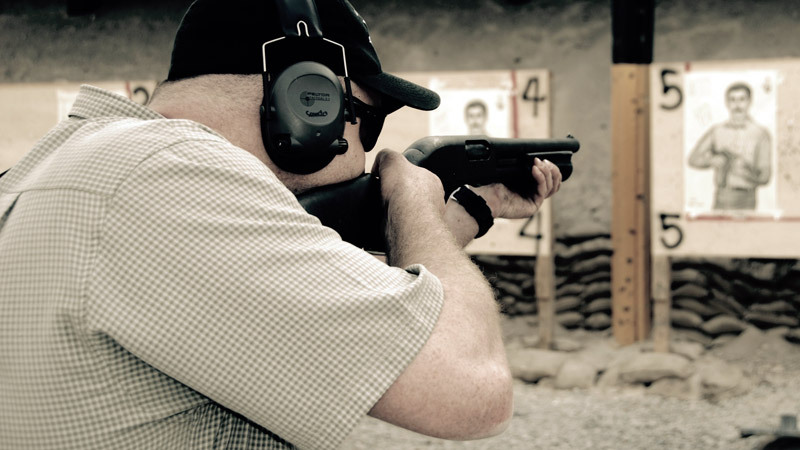 Our instructors stay active within the security sphere to ensure that our students receive current training and knowledge in law, tactics and techniques that often change. 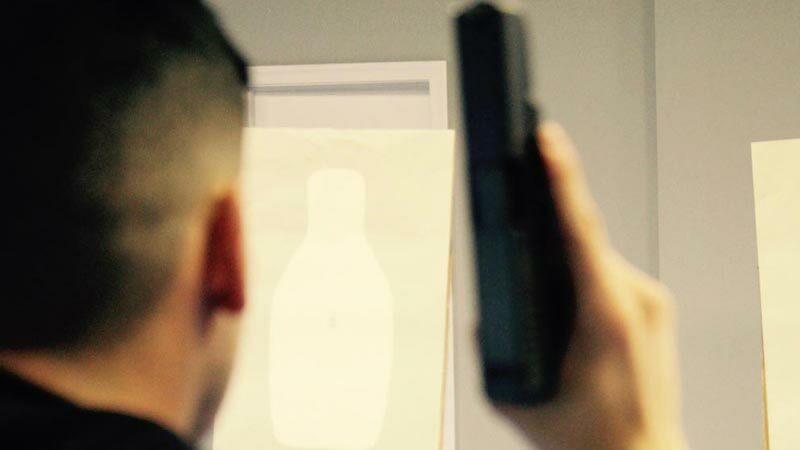 The demand for Personal Protection and Security Professionals are on the rise. ATC provides training that is current in an evolving world. Our instructors are not only highly trained and experienced, but are also actively operating in the field. 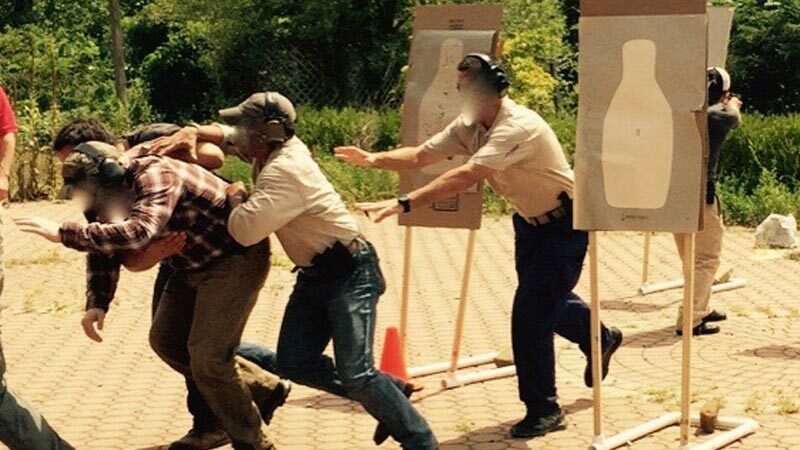 Our instructors stay active within the security sphere to ensure that our students receive current training and knowledge in law, tactics and techniques that often change. We pride ourselves in providing a high standard of knowledge and instruction to our classes. We want our students to graduate with not only the knowledge required by DCJS, but also the confidence to succeed.